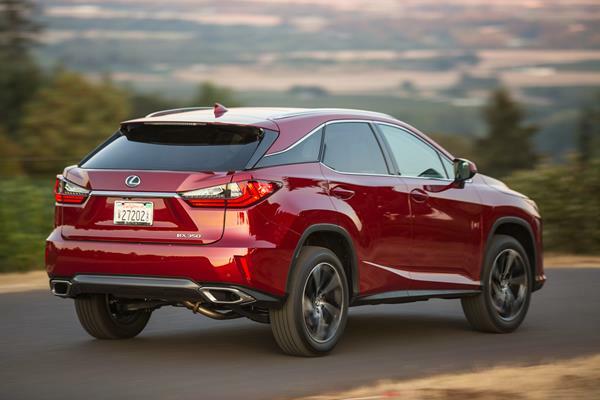 It’s difficult to compare the RX 350 with other luxury crossovers given the wide variance in the field. In terms of exterior look, the RX is definitely a much bolder design than most of its competitors, on par with the Mercedes-Benz GLE. On the other hand, more contemporary and stylish competitors like the new Lincoln MKX, the BMW X5, and the Volvo XC90 have a lot of appeal. In the BMW, more performance is also had and in the Volvo a lot more versatility. Yet in the luxury crossover market, looks are as important as usability and the Lexus RX 350 definitely has its own look. The interior design for the new RX 350 is well done and very upscale – even more so than many other luxury crossovers. The two-tone look and lifted dashboard are solid complements to the excellent materials and workmanship that Lexus is already known for. The back seats are adult-friendly and comfortable and the controls layout is more canted towards the driver for better ergonomics. That’s not to say that the new RX 350 is perfect for everyone. There are some versatility and technology concerns to go with its new look and interior. So shoppers may want to look around dealership row a bit. 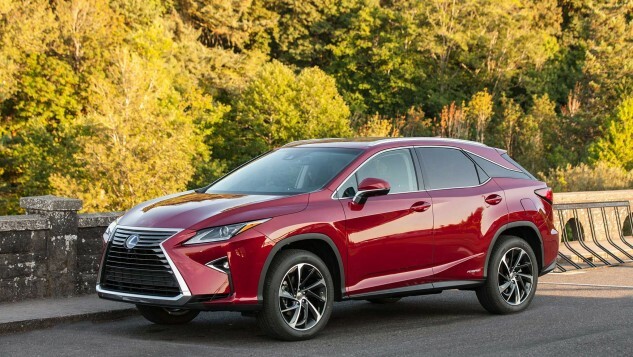 Learn more about the 2016 RX 350 in the full review HERE.